Since I'm doing a bit of experimenting with blog sponsorship, I thought it would be fun to have a little "meet and greet" where you can learn a little bit about some of the sponsors who are hanging out on my sidebar. 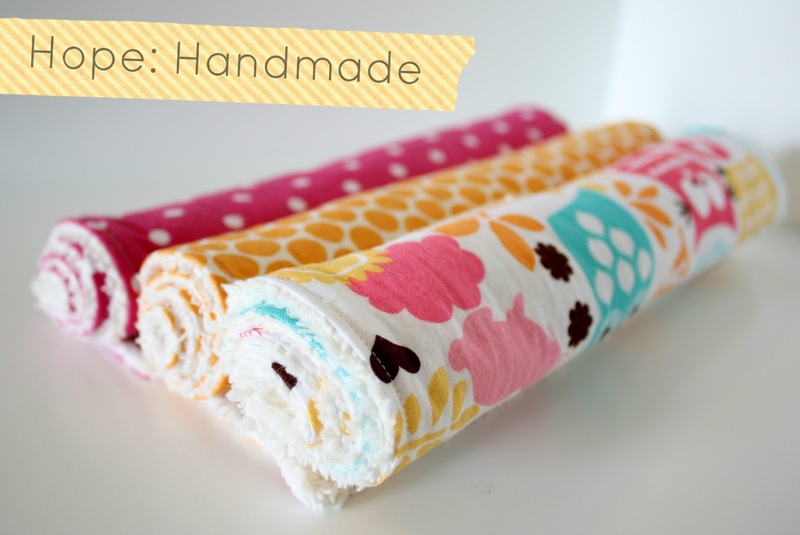 "Hope: handmade makes and sells bright and modern things for baby, including appliqued onesies, baby bibs, burp cloths, and more! 100% of the proceeds from this shop go to support our adoption." "Dot in the city is about sharing faith + food, sprinkled with social media tips, DIY projects, and thrifty finds for you and your home." 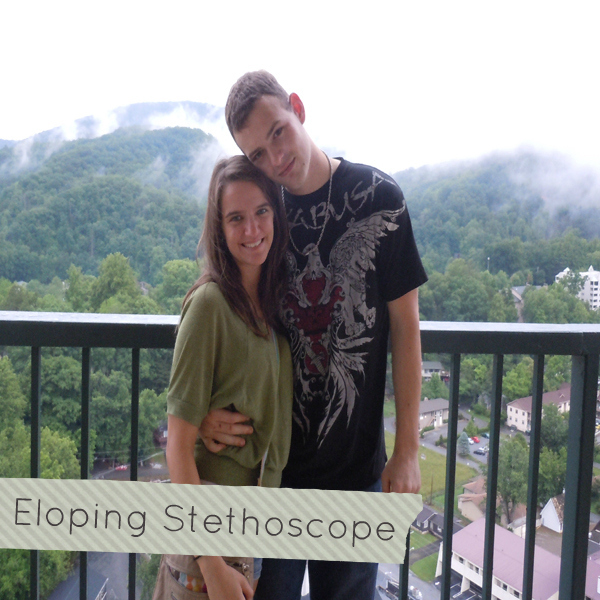 "Eloping Stethoscope is where I talk about my adventures as a newlywed after eloping on May 14th and my journey through nursing school, including the stresses and the really awesome parts! You'll also find some random silliness thrown in for good measure so be sure to check it out! 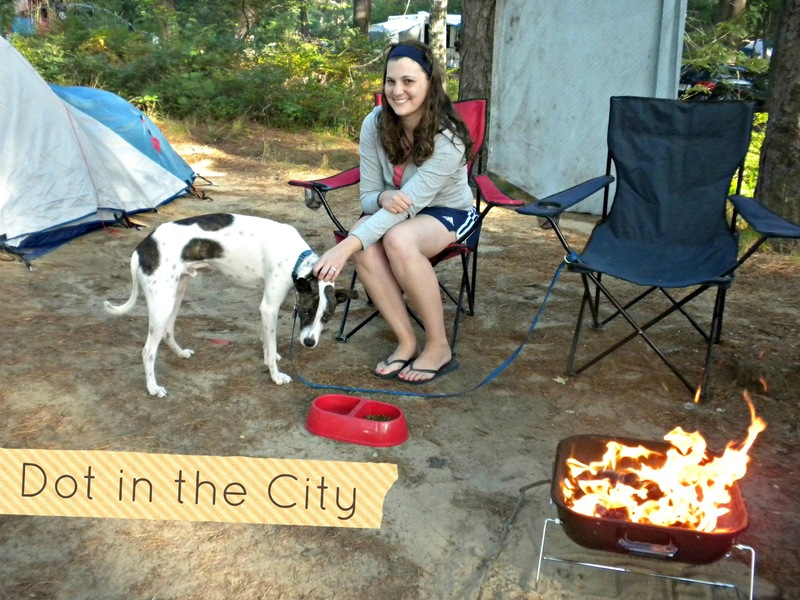 I love meeting new people so don't forget to say hi!" 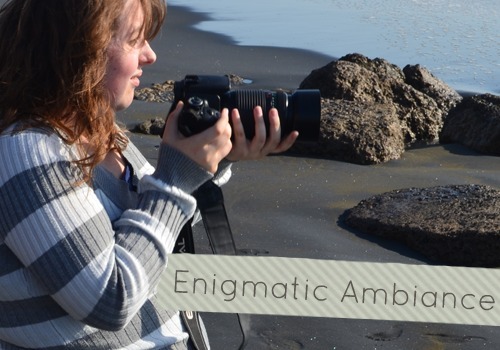 "Enigmatic Ambiance is a lifestyle blog created to share my adventures, ideas and passions (photography)."